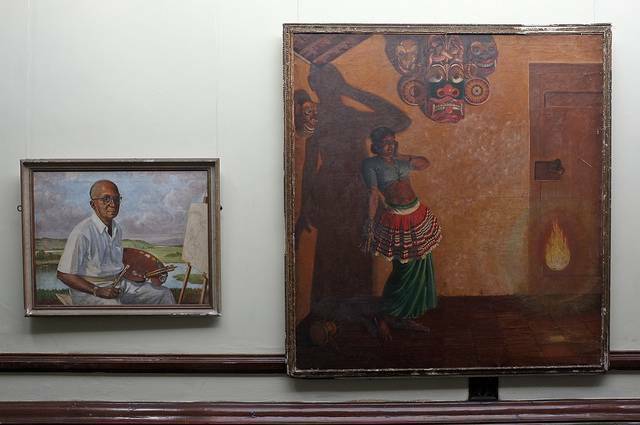 The National Art Gallery in Colombo is situated next to National Museum in Cinnamon gardens displays many beautiful portraits and landscapes. As there is very less to see in this museum, it will take about 20 minutes to view all the works. This building houses three exhibition halls and the eastern and western halls are dedicated to the works of local artistes.